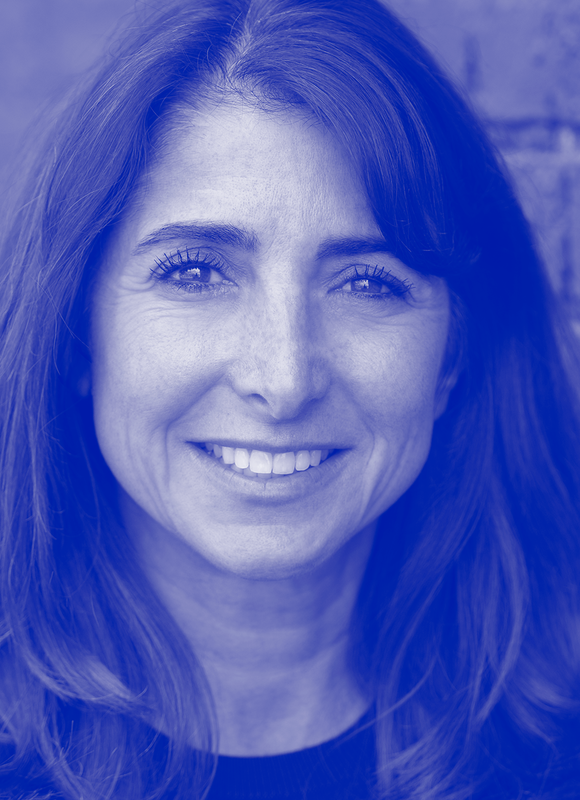 Lisa Tanzer has more than 25 years of consumer-brand experience. Prior to becoming president of Life is Good, Tanzer served as the company’s head of marketing after spending years on the board of directors of the Life is Good Kids Foundation. She’s held executive positions in the entertainment, e-commerce, and education sectors. Earlier in her career, she held marketing and strategy roles at Hasbro, Staples, the Gillette Company, and PricewaterhouseCoopers. She received a BA from Tufts University and an MBA from Harvard Business School.